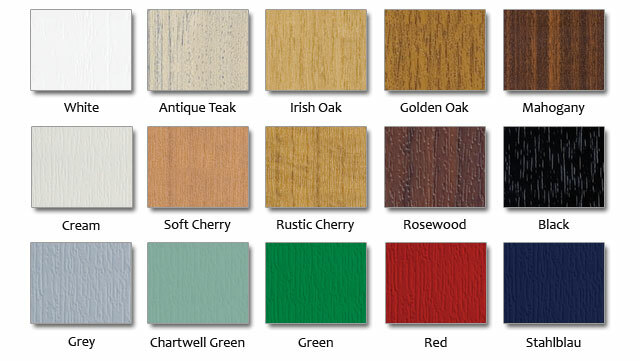 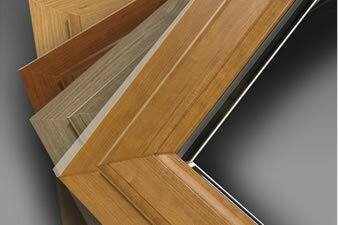 A huge range of finishes available. 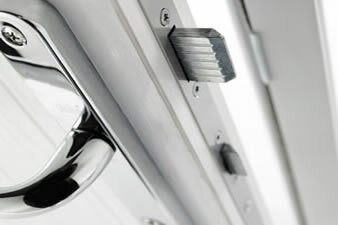 High quality security features on all our doors. 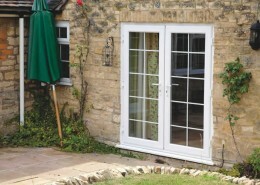 Enfield Windows UPVC doors are manufactured to the highest quality and meet very high standards of safety and aesthetics. 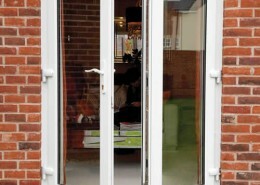 They will retain their stylish appearance and precise functionality even after years of use. 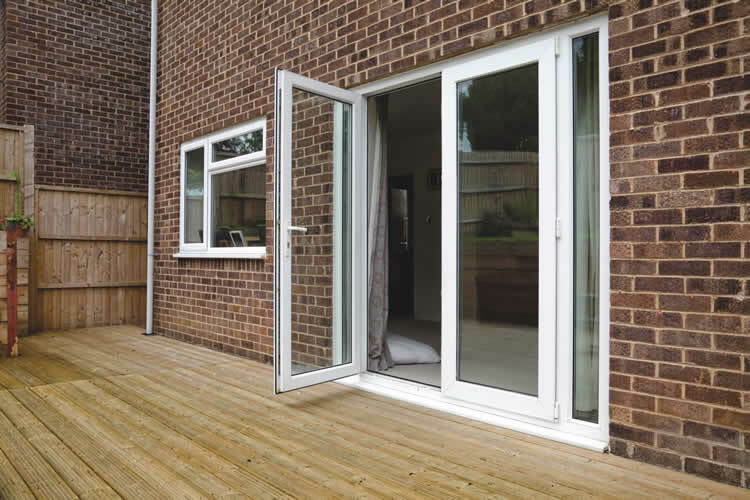 Through new materials and technologies available to us, exceptional levels of heat and sound insulation are guaranteed by our UPVC doors, helping you to save money through energy-saving. 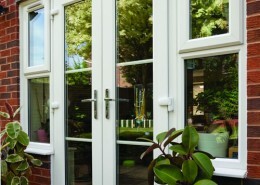 Maintenance is easy and low cost and our UPVC is highly resistant to staining. 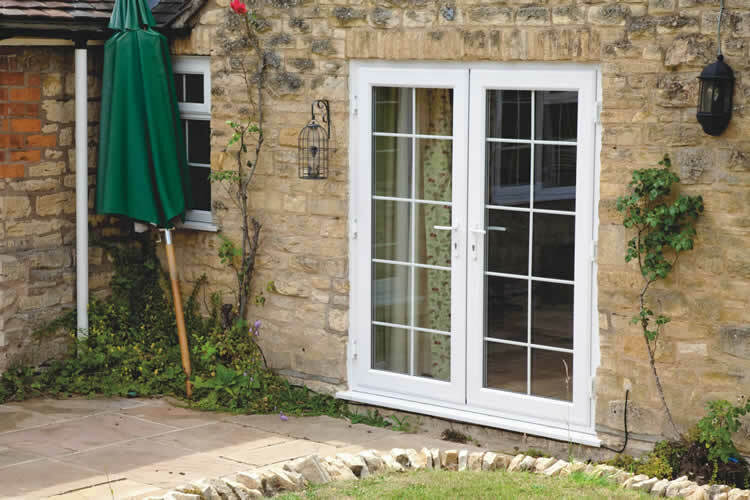 Our range of UPVC doors give great thermal insulation with modern seals to prevent heat loss, weather damage and increase energy savings. 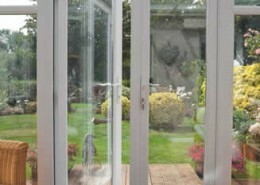 Our double glazed doors are very energy efficient because they utilise the latest technology in glass and spacer units, allowing heat generated from inside your home to be reflected, but also trapping heat through solar gain, thus maximising the their thermal performance. 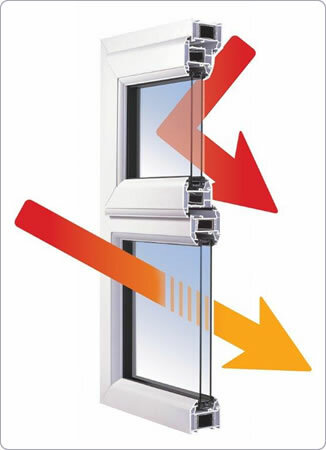 This obviously adds the benefit of energy-saving properties which help to lower energy bills and help to contribute to preserving the ozone layer. 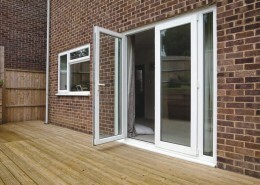 Enfield Windows’ UPVC double glazed doors are characterised by very high performance thermal insulation because of the Q-Lon weatherseal gasket and multi-chamber construction (pictured above). 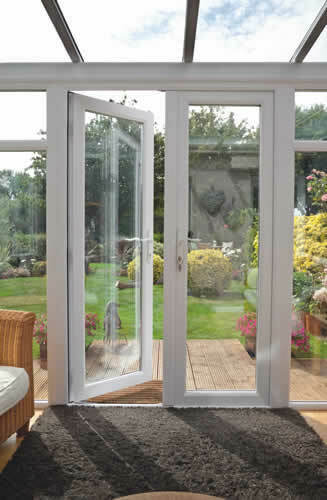 The Q-Lon gasket has a 99% memory recovery and retains its shape year after year, which means the quality of the seal on your windows is not compromised and gives the best acoustic and thermal performance. 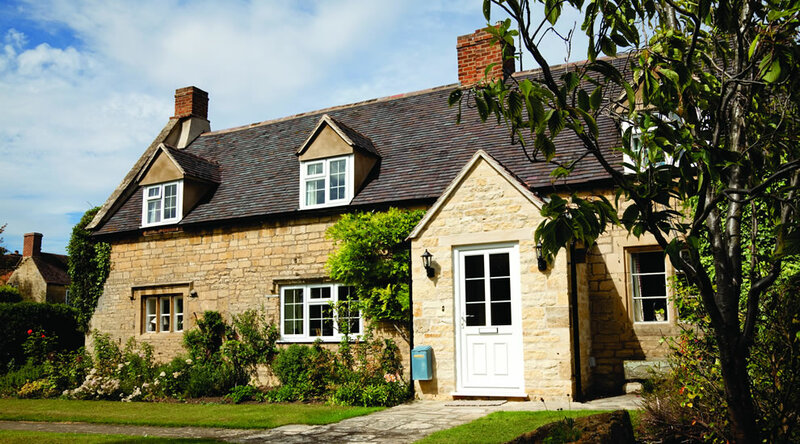 The multi-chamber construction of our windows is designed to improve strength, thermal and acoustic performance by eliminating heat and sound transfer across the frame. 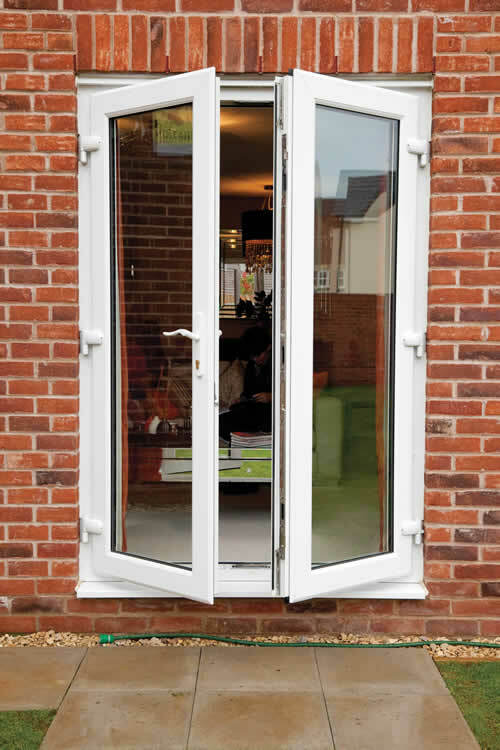 The combination of the double glazing, spacers, seals and frame design results in a doors which reduces noise pollution levels, offers excellent protection from draughts and helps improve thermal efficiency. 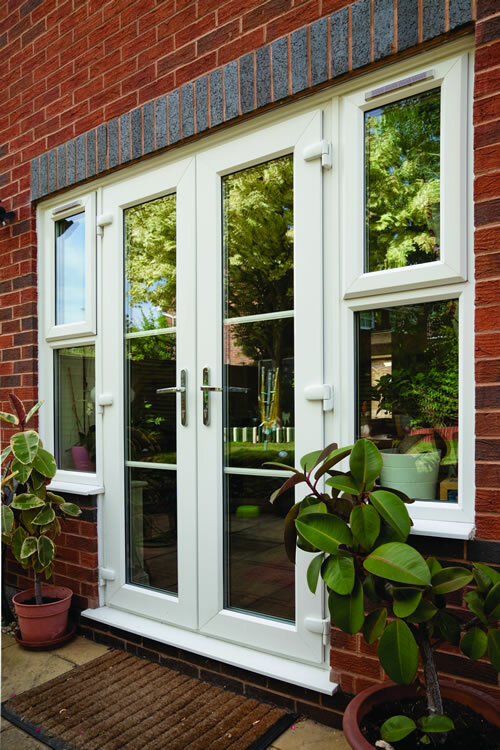 Our range of UPVC doors are fitted with Yale high security shoot-bolt locks which ensure unrivalled protection for the entrances to your home. 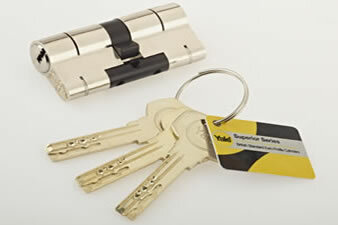 As a reputable market leader in home security, Yale have developed and produced locks of the highest specifications to deliver optimal levels of practical performance, weatherproofing and security; making safeguarding your home from both the elements and intruders easy. 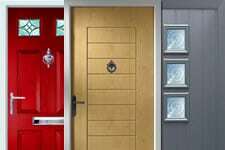 If you wish to discuss any aspects of our UPVC doors please give us a call on 0208 363 3233 or contact us via email.